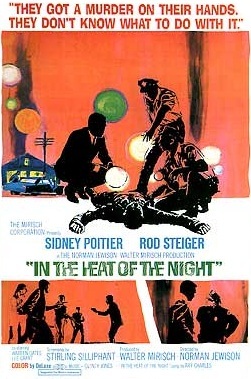 “`Turner Classic Movies will kick off the 8th Annual TCM Classic Film Festival on Thursday, April 6th with a 50th Anniversary screening of the Sidney Poitier and Rod Steiger classic, In the Heat of the Night. “`Poitier, who will attend the screening, broke stereotypes and new ground when he starred in this five time Academy Award winner. Producer Walter Mirisch, director Norman Jewison, actress Lee Grant, and composer Quincy Jones will be on hand to discuss the motion picture; considered a landmark. “`TCM is pleased to announce the return of the Academy Museum of Motion Pictures as an official festival partner, as well as the co-host of opening night screening and party. Returning as the Festival’s exclusive founding partner, Delta Air Lines will serve as the official airline of the TCM Classic Film Festival. Plus, Citi returns as the official card of the TCM Classic Film Festival; and Bonhams is also an official sponsor. 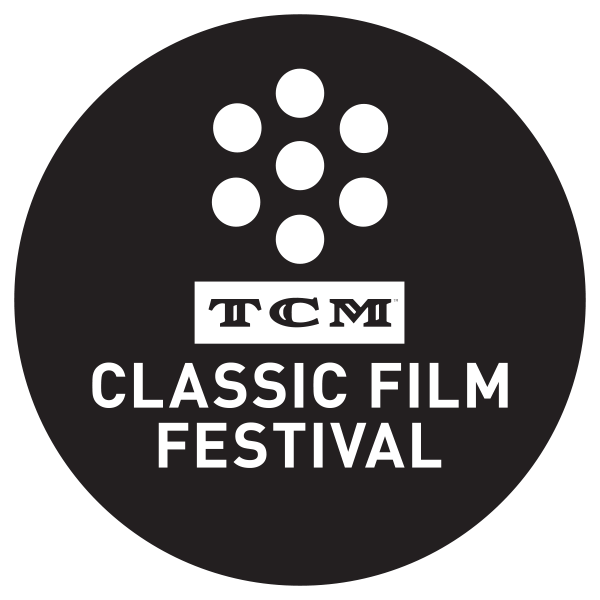 “`TCM’s Ben Mankiewicz will serve as official host of the TCM Classic Film Festival, with TCM’s Tiffany Vazquez introducing various events. “`And, I’m planning to be there, too! This entry was posted on Monday, February 13th, 2017 at 7:11 pm	and is filed under Blog by Manny Pacheco. You can follow any comments to this post through the RSS 2.0 feed. Responses are currently closed, but you can trackback from your own site.